In this video, Luke Rudkowski of WeAreChange confronts the men and women attending arguably the worlds most powerful and secretive conference. 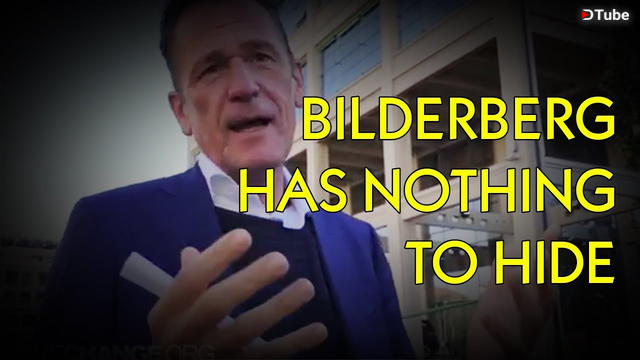 Bilderberg members make outlandish claims like there is no secrecy regarding the meeting and there is no mystery, after all, it’s harmless. Although the claim is they have nothing to hide, many refuse to comment in any meaningful way. Confrontations with Mathias Dophner, Bjorn Wahlroos, Henry Kravis, Marie-Josee Kravis, Dominique Anglade and Danica Kragic.